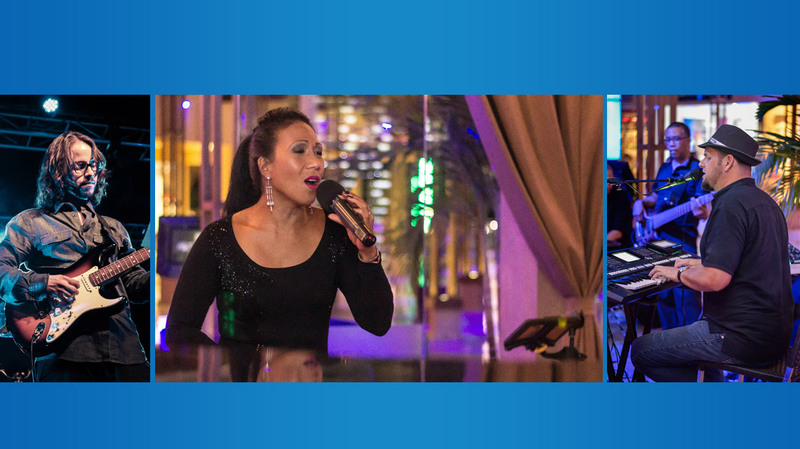 We have experience in providing music entertainment for special events such as weddings, corporate groups and other large or intimate groups. We cater to a variety of functions such as ceremonies, receptions and dinners. We can guarantee you the best entertainment value for your special event. ArubaSounds provides all genres of music: Pop, R&B, Reggae, World Music, Rock, Classical, Dance Music, Jazz, Brazilian, Caribbean, Latin and combinations thereof. We work with the most talented, dedicated, passionate, reliable musicians/singers as soloists, duo, trio, quartet or quintet. We look forward to add a fun and enjoyable ambiance to our client's experience. We understand that professional, quality entertainment is crucial to a successful event. ArubaSounds thoroughly understands the importance of providing an excellent experience to our clients. We specialize in working close with you, client and hotel management, to understand your needs and supply the best in entertainment. 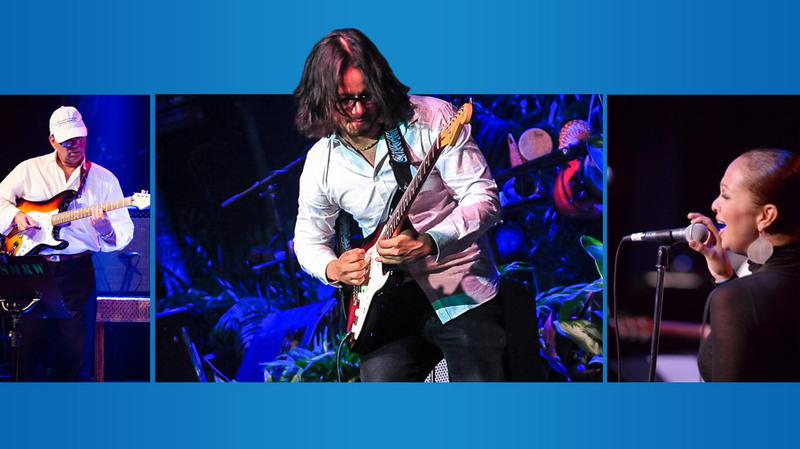 Ivan Jansen is a professional International musician/guitarist, producer and impresario with a track record in providing music entertainment on a permanent basis at The Ritz-Carlton and some of the best resorts in Aruba such as the Divi Mega Resorts and Divi Links for the past 10 years. © 2014-2019 ArubaSounds.com. All rights reserved.